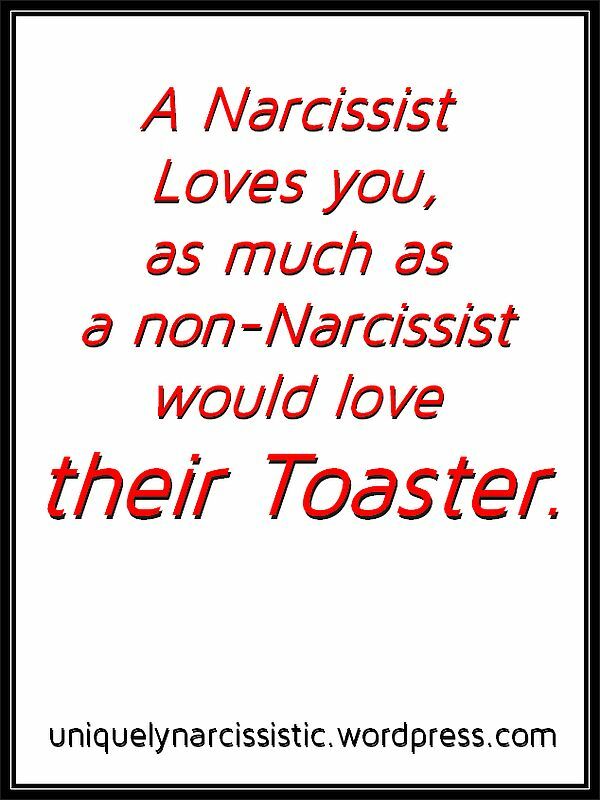 Many of us have more than one narcissist in our lives. That’s the way it often goes. Narcissists are drawn to certain types of people, and they definitely recognize someone who has already been primed through previous abuse. 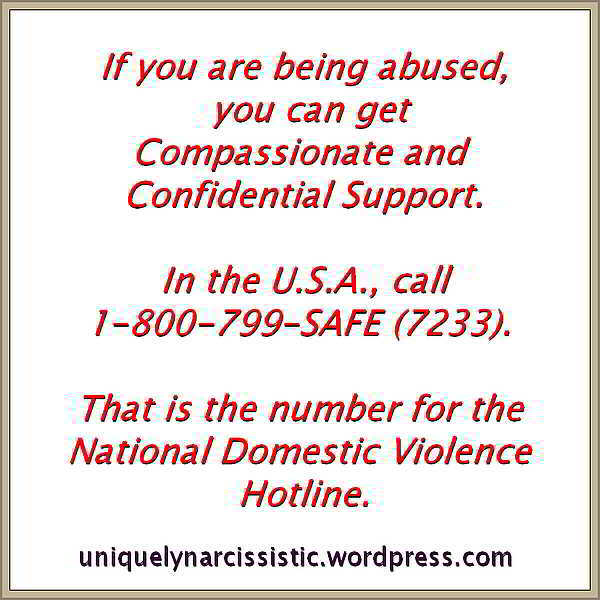 Recovering From Narcissistic Abuse: The Warm Hard Truth. A Woman’s Guide to Detecting Narcissistic Men: Thirty Tips for Recognizing a Potential Predator. In the Eye of the Sociopath’s Hurricane: Seven Weeks of Rage.